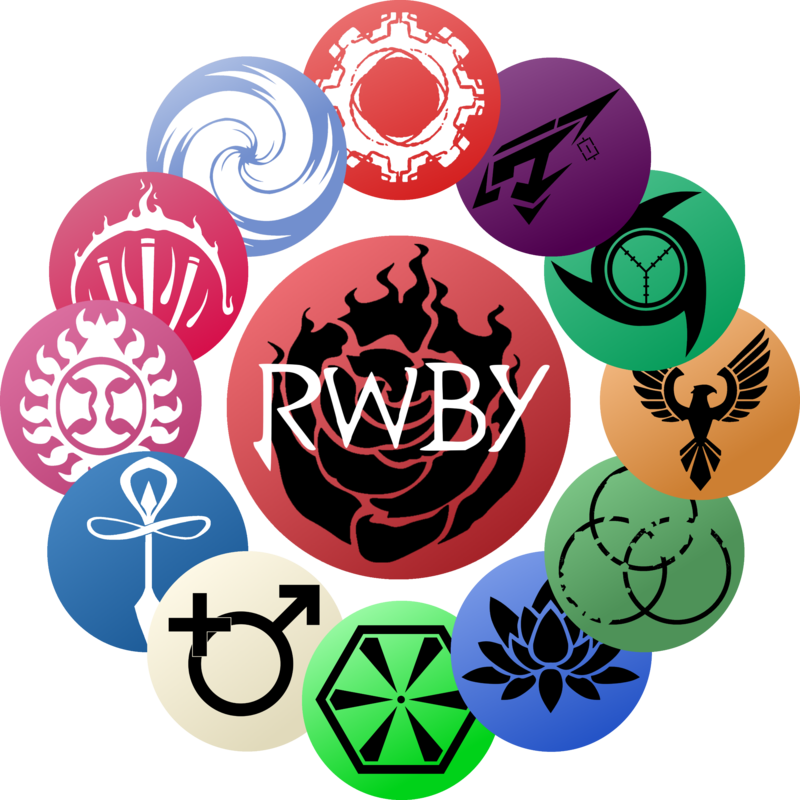 This post acts as a list of the current staff of the four Academies: Atlas, Beacon, Haven, and Shade. If any assistance is required, you should ask around our Discord server as there are many people around there who would be willing to help with any issues. You may also send private messages to any of the staff mentioned below. If you have any urgent issues or questions, PM Koop.